The object is part of the Salesforce Knowledge feature. 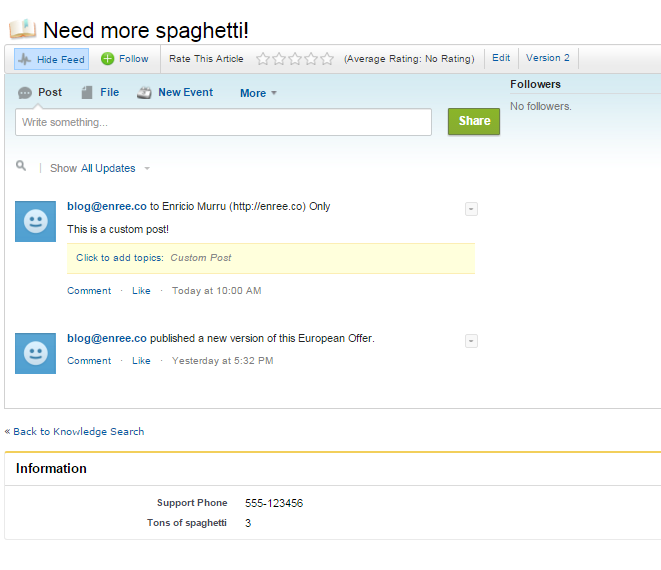 This feature allow CRM users to create articles or search for articles to solve customer's cases. To enable Knwoledge base have a look at the Article Type__DataCategorySelection object description. For more details about objects' Feed, go to AccountFeed object.